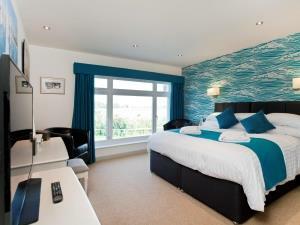 This modern hotel is ideally situated on the edge of the busy town of Haverhill. 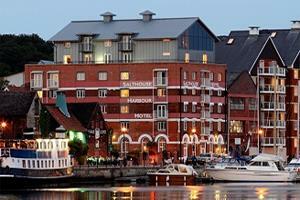 Awarded ‘Hotel of year 2007’ by Wyndham Worldwide. Unrivalled sea front location. Totally unspoilt fishing town of Aldeburgh, Suffolk. Converted and extended from a former family home. . The Ramada Encore Ipswich Hotel is a centrally located hotel, just a five minute walk from Ipswich train station, Ipswich Town Football Club and the town centre. 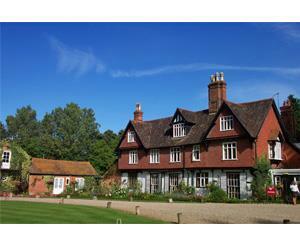 Elegant country house hotel situated within beautiful walled gardens. Award-winning cuisine boasting 2 AA Rosettes. All rooms with en-suite facilities. Wi-Fi HSIA throughout hotel. Ample free parking. Friendly and attentive service. Situated on the edge of the charming old town of Bury St. Edmunds, the hotel is within easy reach of all business destinations throughout the region. A 17thC refurbished hotel overlooking the village green and church of Long Melford. Midway between the historic towns of Sudbury and Bury St Edmunds. 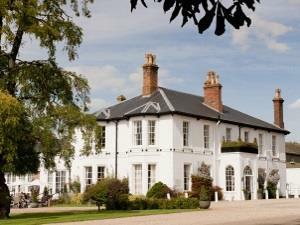 The Olde Bull Inn hotel and restaurant, Barton Mills, is located close to Mildenhall and Newmarket in Suffolk. 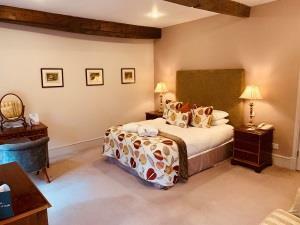 The Olde Bull Inn hotel offers award-winning quality accommodation and fine dining. 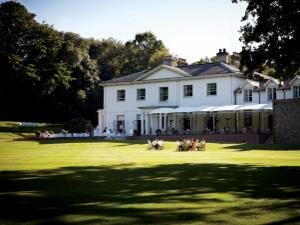 A 16th Century Country Hall Hotel nestled within 7 acres of grounds. Situated 3 miles from the market town of Bury St Edmunds. The Rutland Arms is one of the most distinctive buildings in Newmarket. We combine the very best in old-fashioned hospitality and modern facilities. Privately owned hotel close to town centre and the major attractions of Cambridge and Bury St. Edmunds. 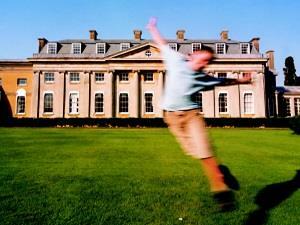 Newmarket is renowned for being the historic centre of the British Horse Racing Industry. Originally a 16thC farmhouse now extended and modernised to offer a high standard of dining, accommodation and conference fcilities. Friendly, warm and comfortable professionally family run hotel 500m from Newmarket high street. Excellent restaurant and bar food. Privatly owned 16 bedroom 3* small hotel. Ensuite rooms, own private car park, Bar & Restaurants, walking distance to Lowestoft/Pakefield beach on the South Beach tourist route. Hotel Victoria was built in 1897 by eminent Norfolk architect George Skipper. Spectacularly located on the southern cliff at Lowestoft. Renovated 1997, combines finest traditions with 1st class comfort and hospitality.